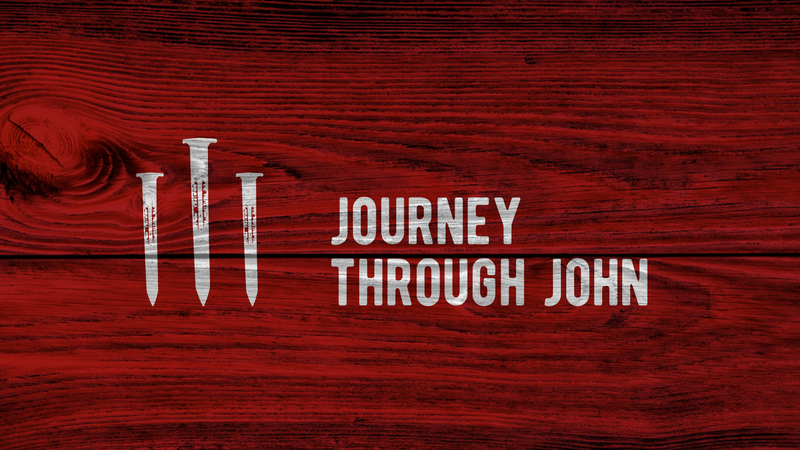 The book of John gives us a front row seat to the life and ministry of Jesus. We see hard teachings, we see highs and lows, and in every account we see something that will challenge us deeply in our Christian walk. Obedience…the good, the bad, and the ugly of obedience.